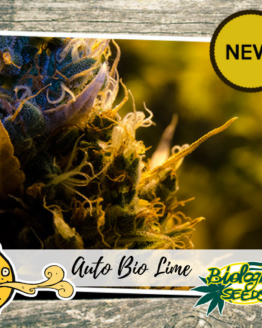 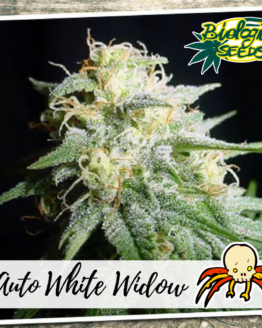 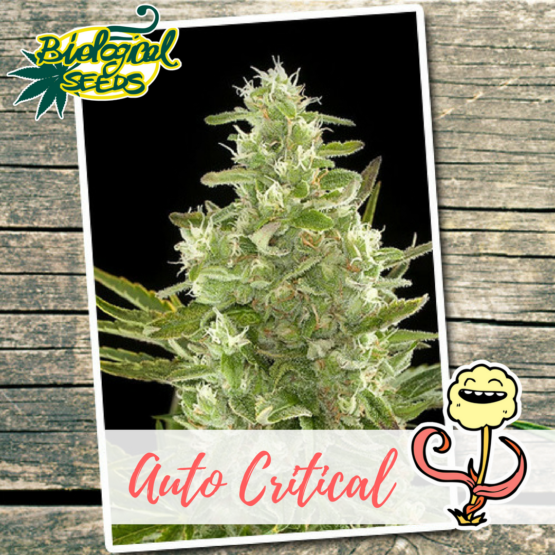 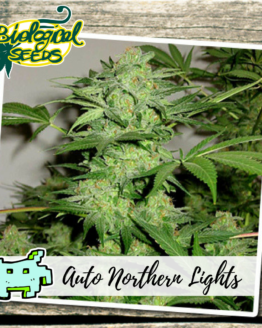 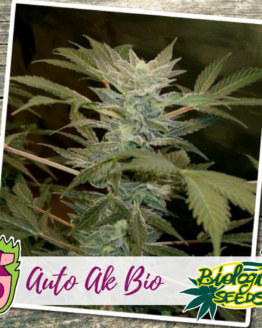 AUTO CRITICAL comes from one of the most famous, world appreciated, award winning cannabis strains. 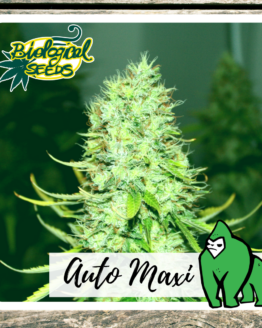 It’s an easy, low maintenance plant that rarely gives any issue in growing or germination. 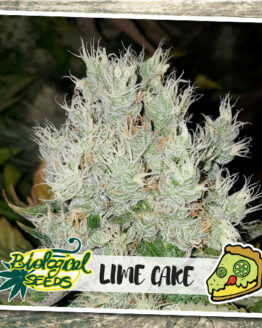 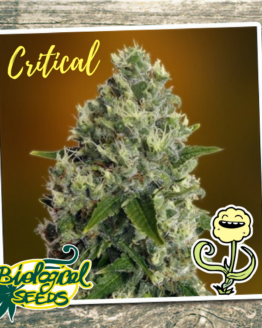 To create the auto-flowering variety our geneticists’ staff worked through complex cross-breedings to keep the perks of the female original strain, obtaining in the end a strong plant with large and thick buds. 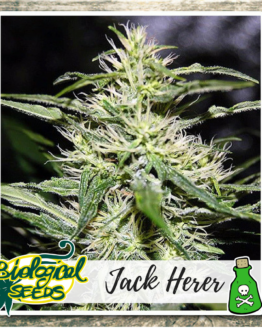 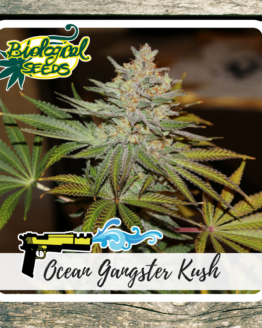 It keeps a bushy, open shape that allows light to reach every part of the plant, granting a better growth and the finest final product.